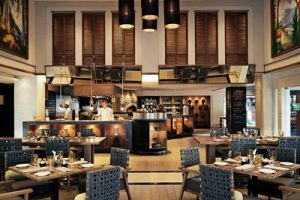 JW Marriott Phuket Resort & Spa will be lifting up the layer of your gastronomic opportunity with the Michelin-star dining experience. 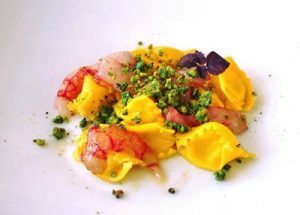 The Italian Michelin Star Chef Massimiliano Celeste and his sous chef Roberto Ognibene generously takes their time-out from the-one-Michelin-starred Il Portale restaurant, Verbania, Italy to cook for diners at the resorts. 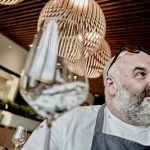 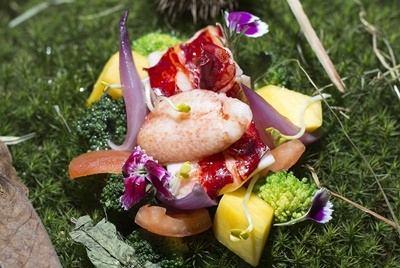 Chef Celeste will make an appearance exclusively for two-day, Marriott guest chef’s pop up events from 28 – 29 January 2019 at Cucina Italian Kitchen, JW Marriott Phuket Resort & Spa and continue to delight the diners at D.O.C.G Restaurant, Phuket Marriott Resort & Spa, Merlin Beach, during 1 – 2 February.